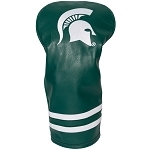 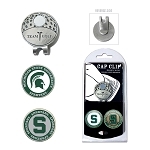 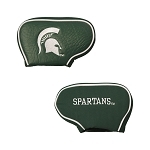 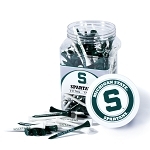 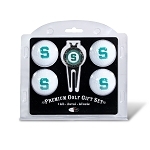 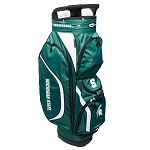 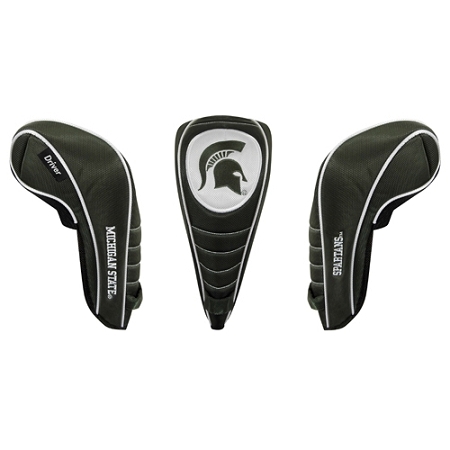 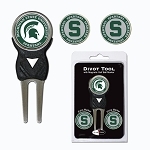 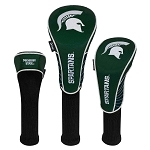 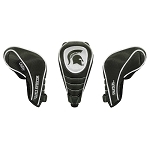 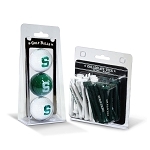 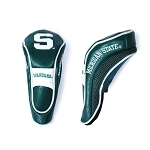 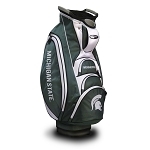 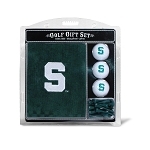 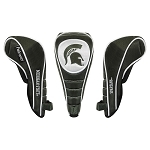 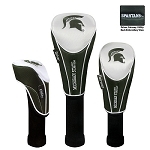 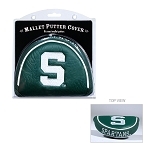 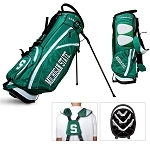 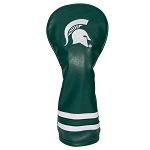 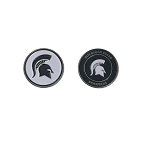 The Michigan State Spartans Logo Patented Shaft Gripper easily releases to allow quick single-handed removal from your club. 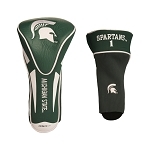 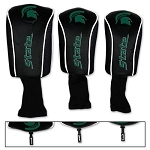 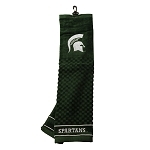 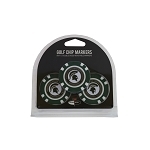 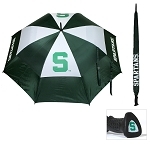 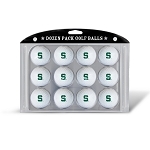 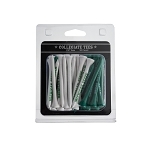 Constructed of durable nylon in the Michigan State Spartans team color. 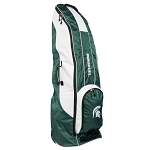 Tailored to fit drivers up to 460cc. 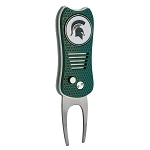 Embroidered with 3 MSU Spartans trademark.